Dr. Preston Williams Jr. presented an inspirational and very funny keynote speech at the 2016 City of Kankakee Black History Celebration of Education. Dr. Williams spoke of his youth in Kankakee, while offering a guide to youth for a successful future. The Kankakee County Branch of the NAACP was a co-sponsor of this event. On Saturday, September 12, 2015 the Kankakee Federation of Labor AFL-CIO will be holding a Public Forum on the effects of the Rauner Agenda for everyday working people. The Kankakee Chapter of the NAACP will also be participating. It will be held at Kankakee Community College from 10 AM to Noon in the Iroquois Room. 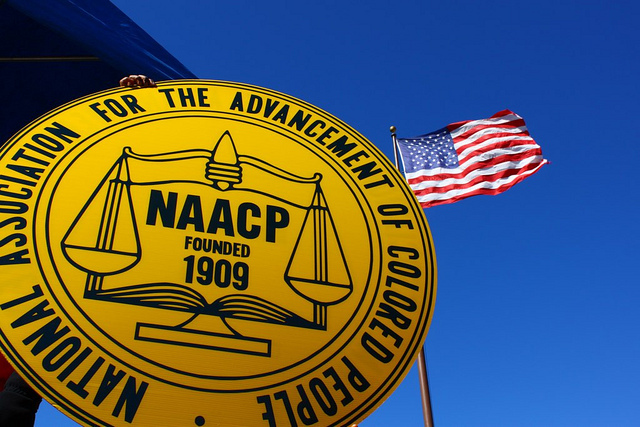 As the march from Selma to Washington, DC continues, the National NAACP’s “America’s Journey for Justice” prepares to move through Virginia and into Washington, D.C. for a massive advocacy day.